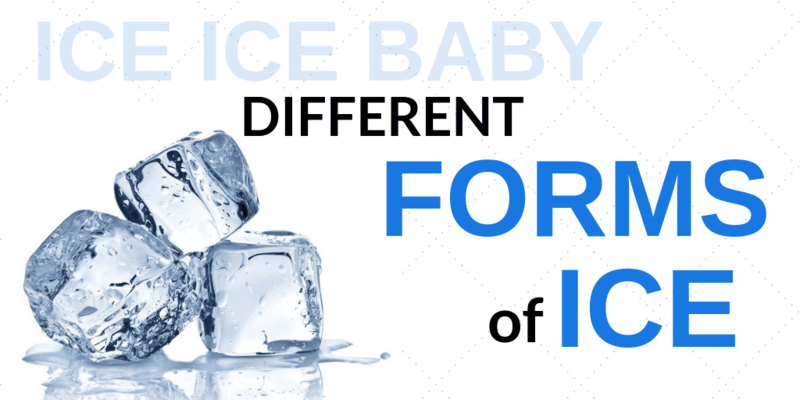 Your ice machine needs to be dependable, efficient, and durable. 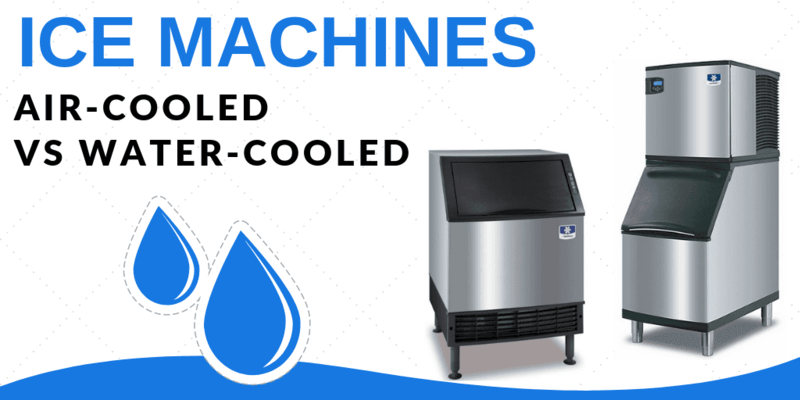 Scotsman offers the broadest lineup of ice machines in the industry, providing food service workers with a variety of different models to suit any restaurant need. Shop Scotsman’s lineup of ice machines based on ice type and output, or add a storage bin to your current setup to ensure that you’ve always got ice on-hand when you need it most. 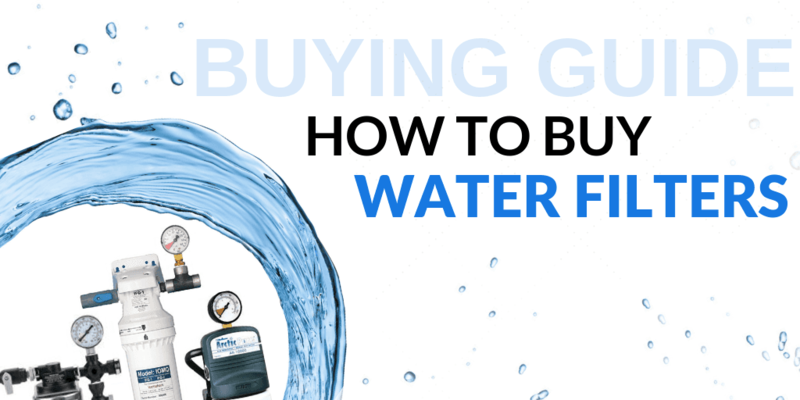 Don’t forget the water filter for clean, fresh-tasting ice! 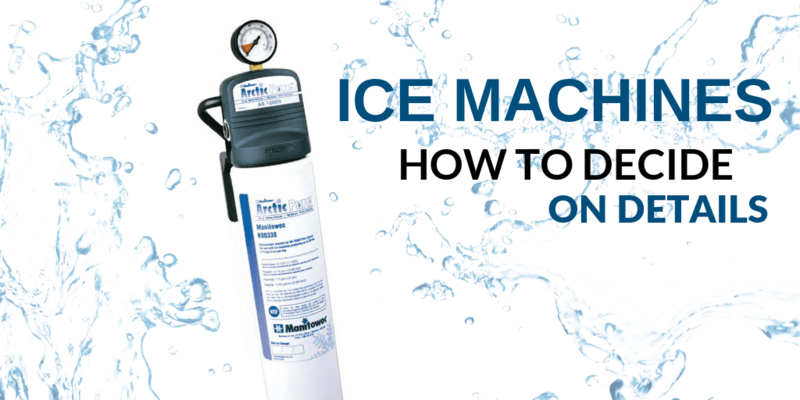 This is one of the most popular ice machines out there. Product difference knowledge very good!